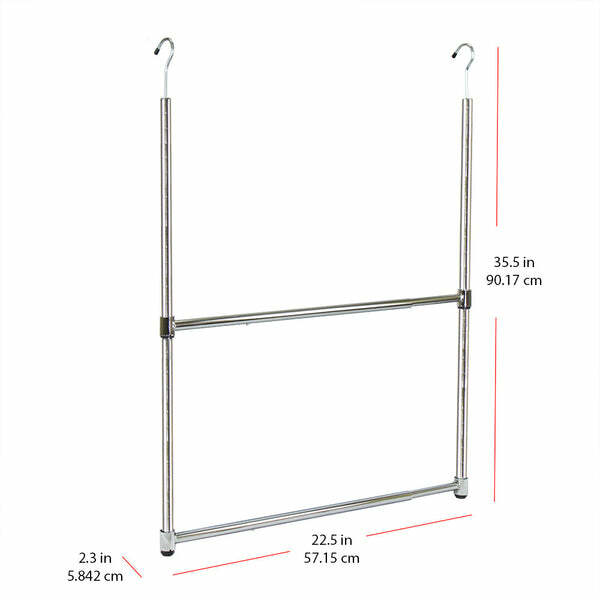 Oceanstar 2-Tier Portable Adjustable Closet Hanger Rod, Chrome ACR1538 (closet, hanger rod, laundry, oceanstar) | Hanger Rod | Oceanstar Design Group Inc.
Instantly double your closet storage space with no hassle at all! 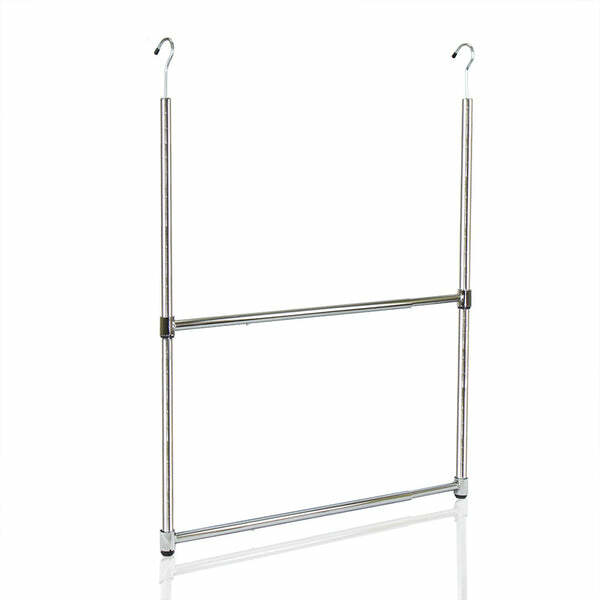 Made with metal, the Oceanstar 2-Tier Portable Adjustable Closet Hanger Rod is not only durable but is specifically designed to easily accommodate your closet storage needs. 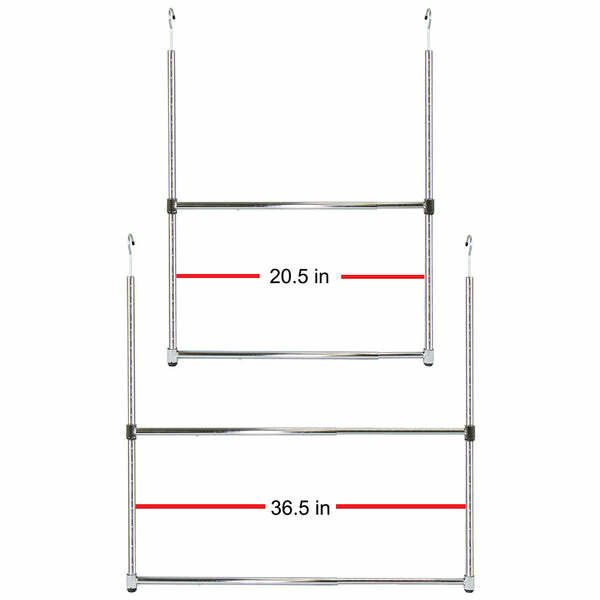 The rods can work in both ways as they are adjustable to your desired height while also expandable if more width is needed. 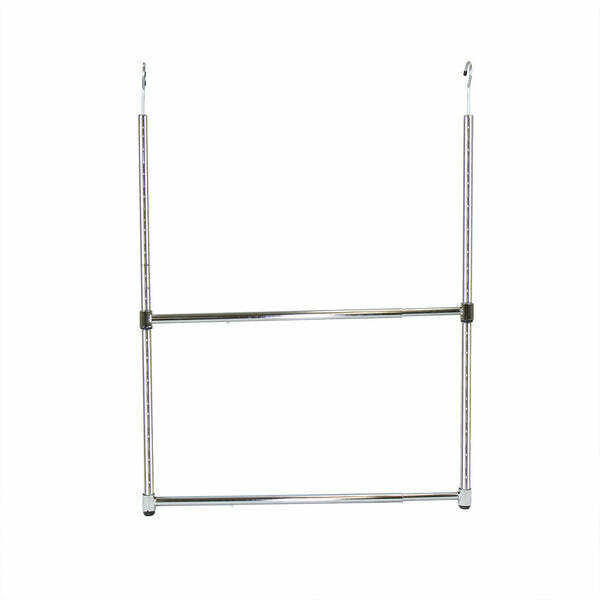 The Oceanstar Closet Hanger Rod can be easily moved and placed on any standard closet rod. 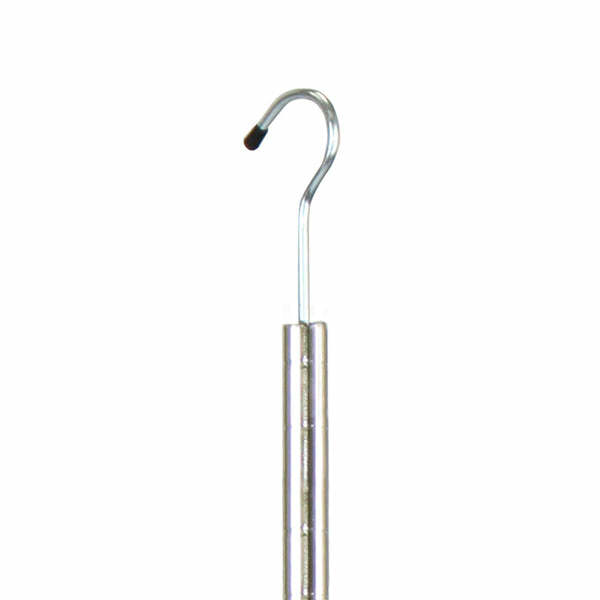 Use it at home or for travelling to a hotel to create space. Organizing and creating closet space have never felt so easy and effortless. 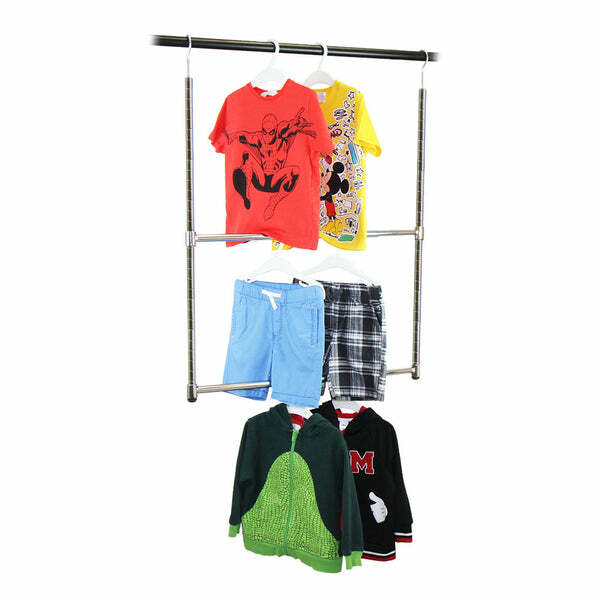 The Oceanstar 2-Tier Adjustable Closet Hanger Rod is the perfect solution to your closet storage problems!